Madras College South Street, I took this shot last april when the trees were still covered in blossom. Madras College, Founded in 1833 by Rev. Dr. Andrew Bell, is a listed building situated in the centre of St Andrews. The school itself is a split site school, this building houses 4th, 5th and 6th year pupils. 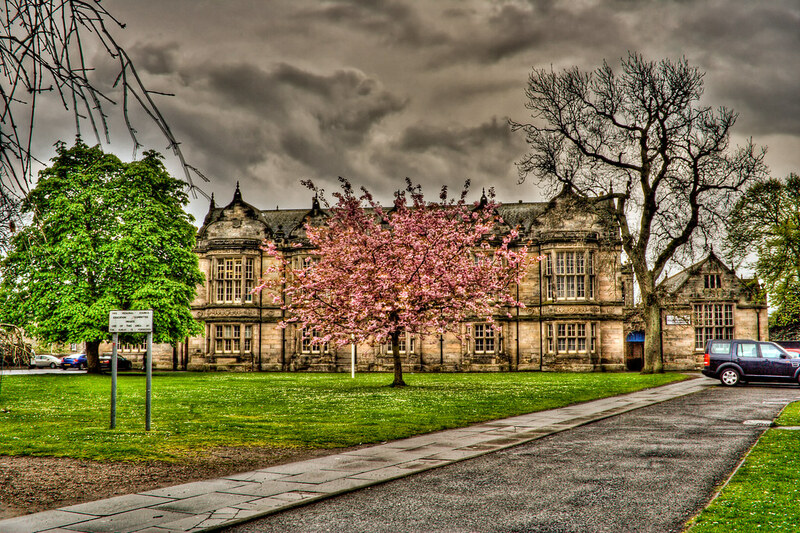 This entry was posted in Scotland, St Andrews and tagged fife, hdr, school, Scotland, scottish, skreid, St Andrews, street, town, urban. Bookmark the permalink.